Why is the drink black? Potassium Humate is black in colour and when blended with water the fusion causes the water to become jet black in colour. We have formulated a method of manufacturing a beverage, which comprises of treating leonardite with hydrogen peroxide to separate humic acid molecules from contaminants thereby to provide potassium humate and blending the potassium humate with water that has been treated by reverse osmosis to produce a beverage. It is fossilized organic deposits sourced from plant matter in the most bio-available format possible. 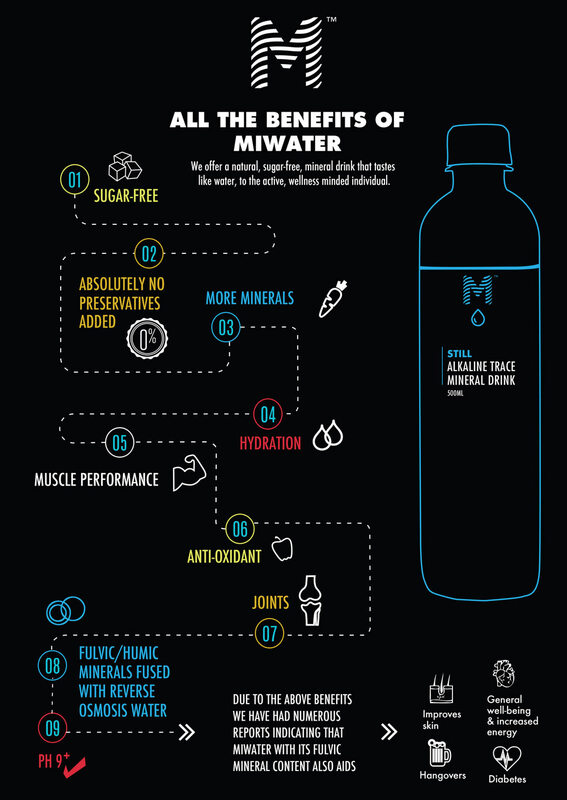 What does Mi Water Stand for? The foods and beverages you consume each day have a direct impact on the acid and alkaline balance in your body. 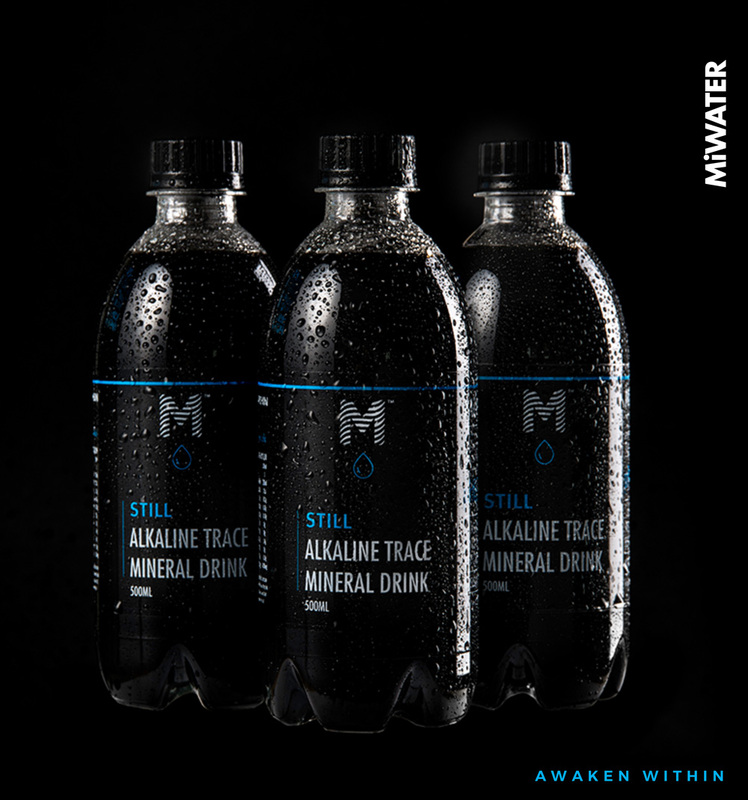 Alkaline foods and drinks assist in raising your ph to neutral.